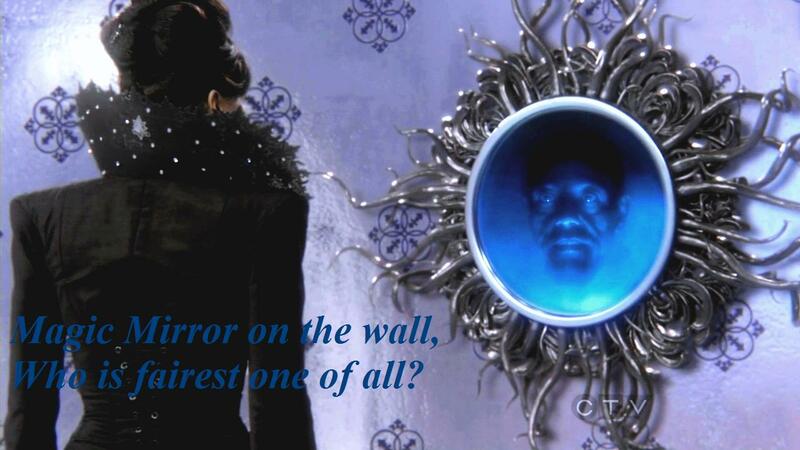 Evil reyna and Magic Mirror. . HD Wallpaper and background images in the noong unang panahon club tagged: the evil queen magic mirror who is fairest one of all?.